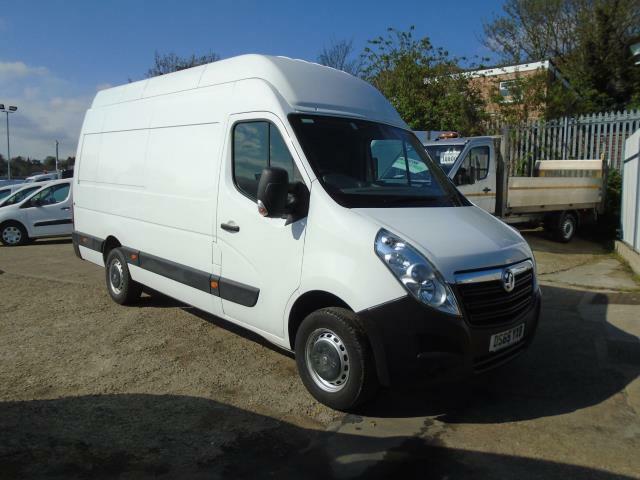 At Van Monster, our range of Vauxhall used vans make great business partners no matter what delivery you have to make. 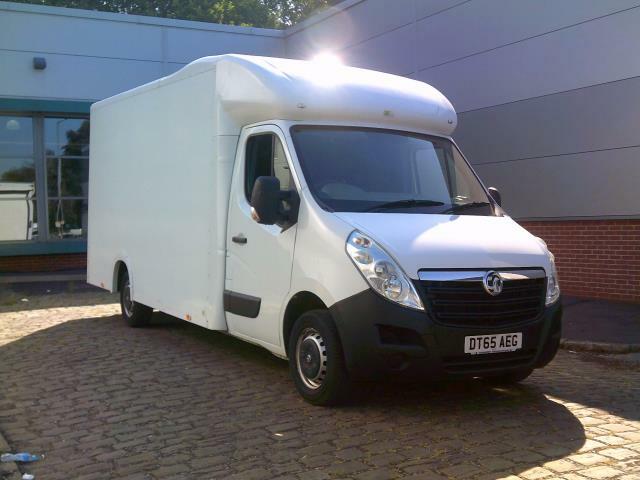 Vauxhall has commercial vehicles for almost any scenario. 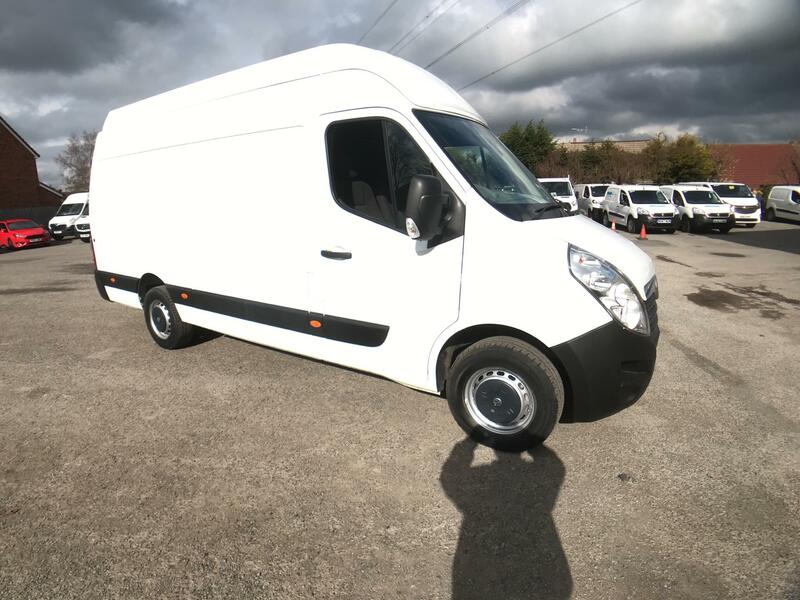 The used Vauxhall Corsavsan is perfect for making swift deliveries around the city, while the used Vauxhall Movano will carry even the heftiest of loads with ease. We also stock a huge collection of used Vauxhall cars here at Van Monster, ranging from the stylish and nimble used Vauxhall Astra to the spacious and family-friendly used Vauxhall Zafira. 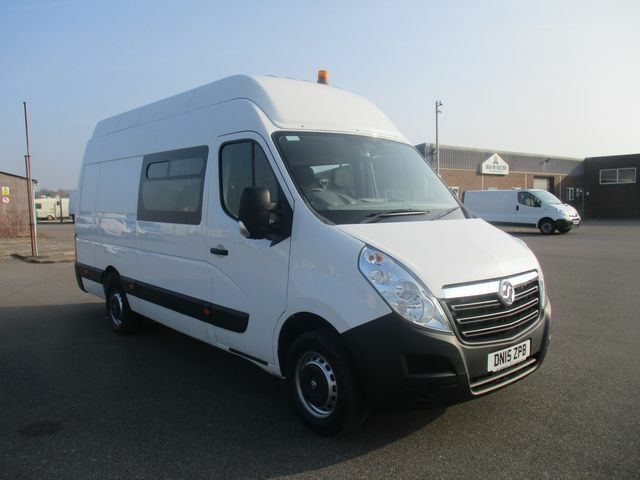 Take a look at all of our used Vauxhall vans and cars below and reserve yours online now to avoid disappointment. Don’t forget that you can also take a look at our entire stock at one of our depots, in the UK and Dublin, Ireland. Our Customer Care package comes complete with every vehicle we sell. You’ll enjoy a 5 day return policy, a 6 month / 10,000 mile warranty and AA roadside assistance FREE of charge.